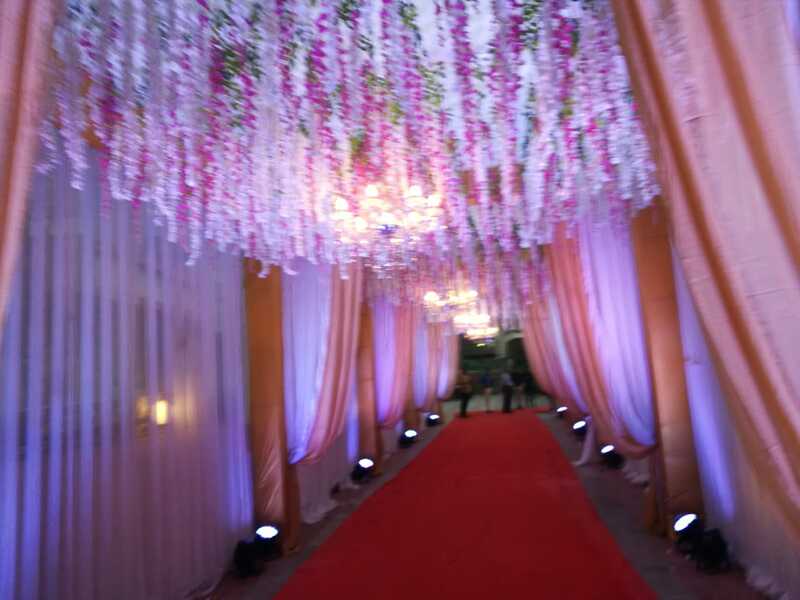 The hall now provides most unique settings in the city. 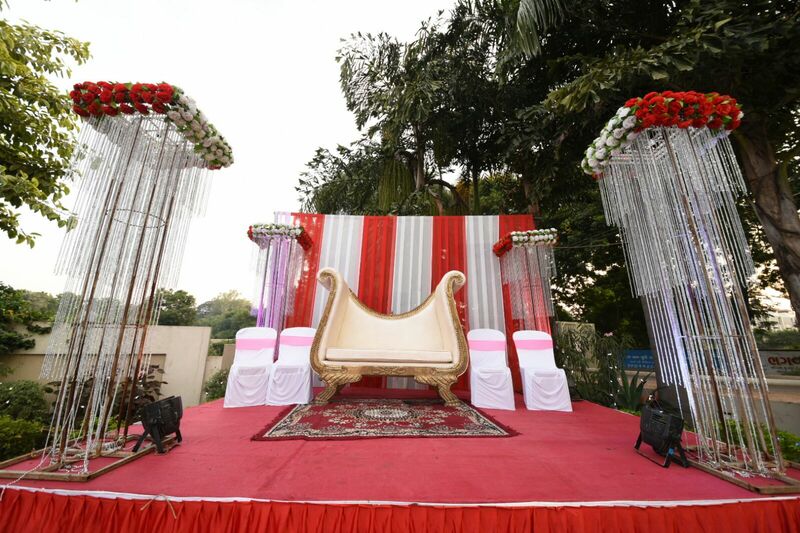 From the smile that greets every moment of your day will be attentively looked after. 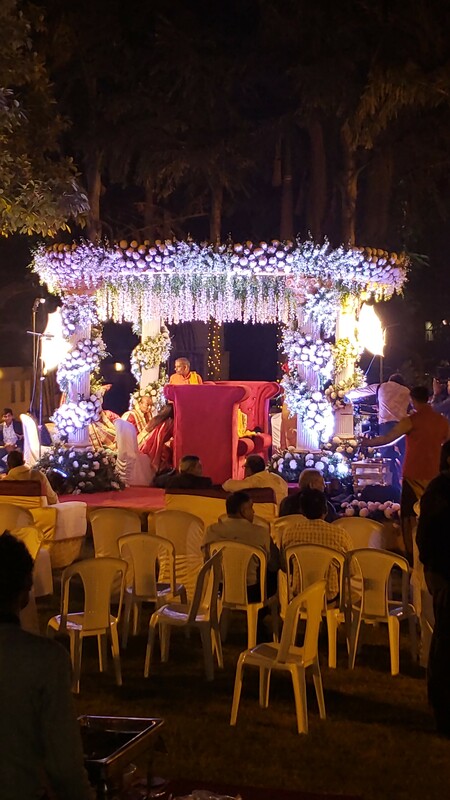 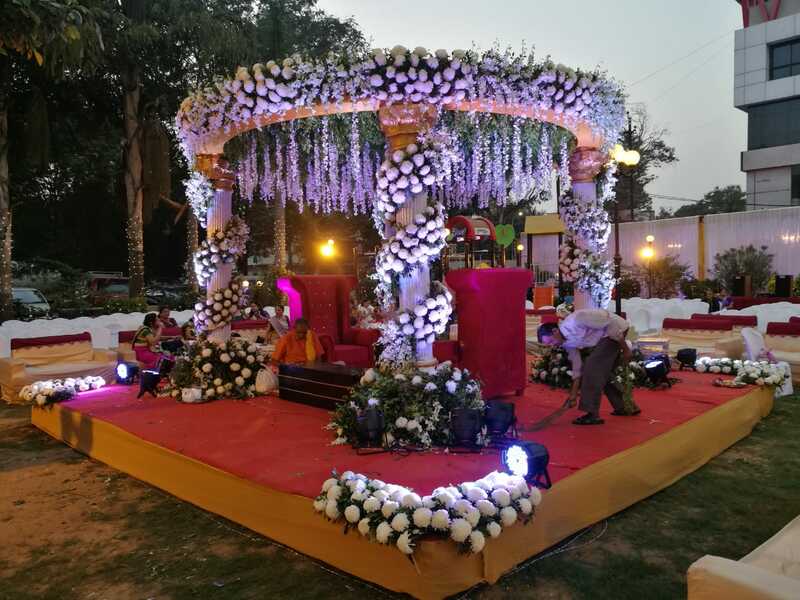 Whether your day is an intimate gathering or a any celebration, our banquet hall can cater for all styles of wedding ceremonies. 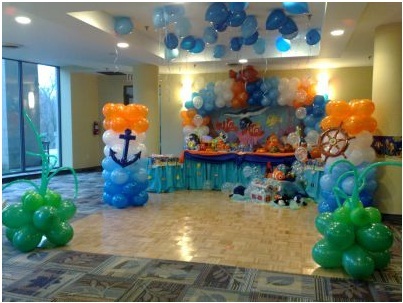 We are specialized in decorating and organizing birthday parties, farewell functions, anniversary celebration and many more events. 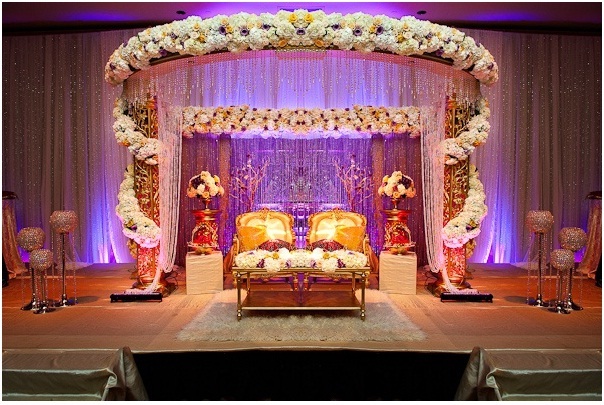 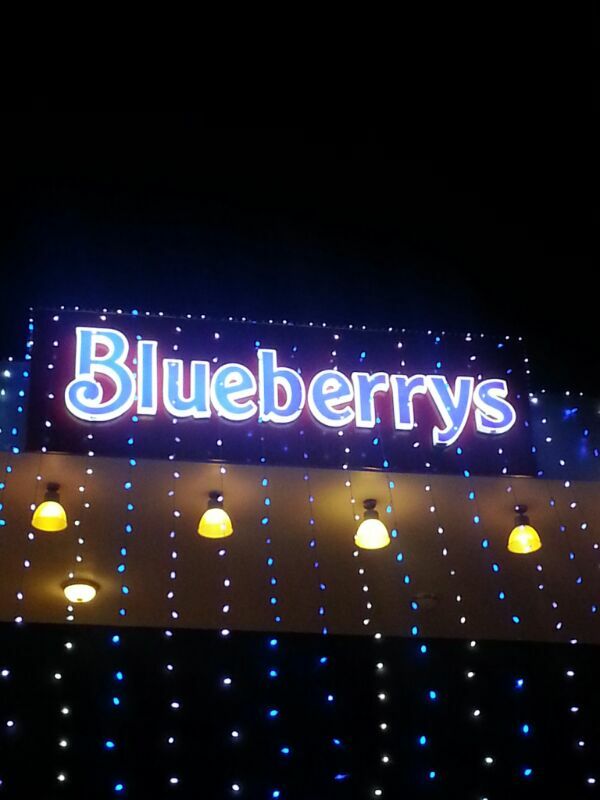 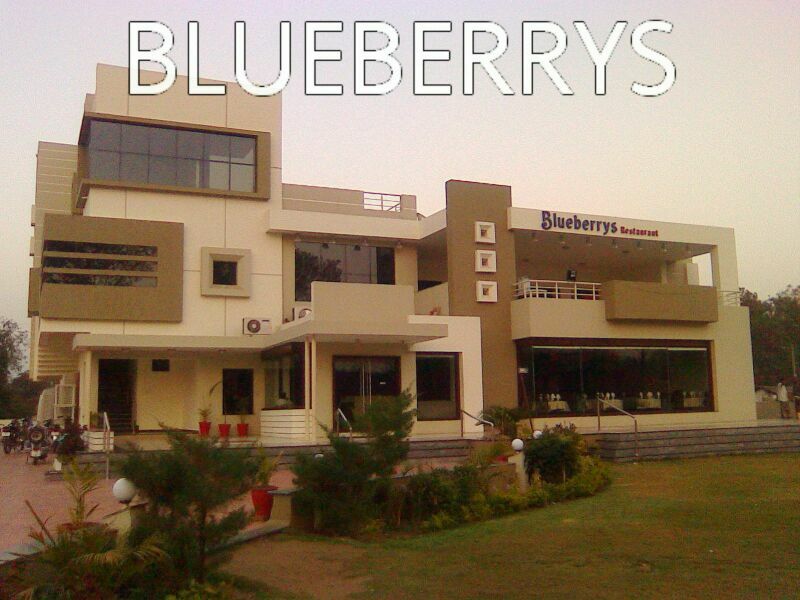 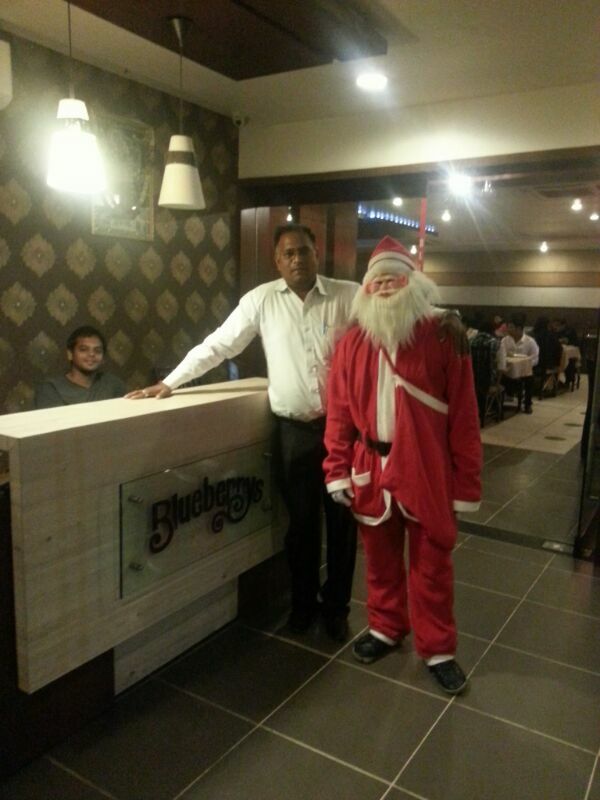 Starting from venue decoration to the catering services Blueberrys is a one stop shop for any kind of celebration. 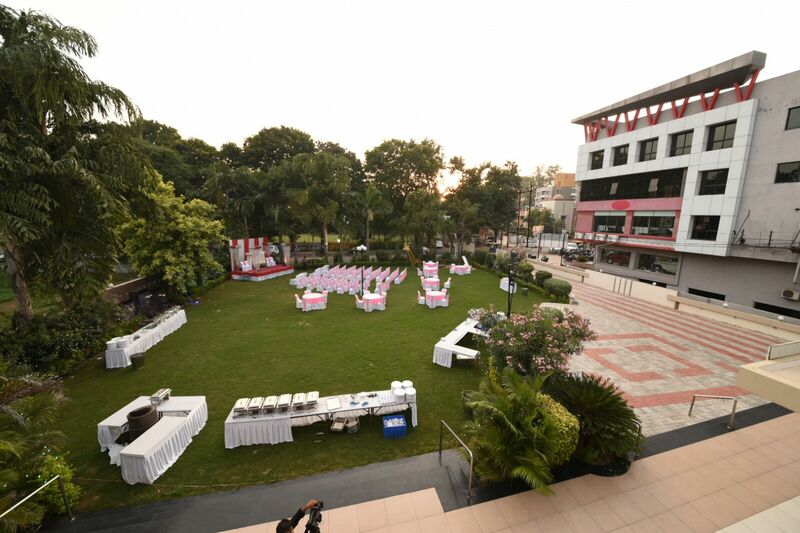 Latest technology meets impeccable service and amenities to create the ideal seating for your social events, meetings and conferences. 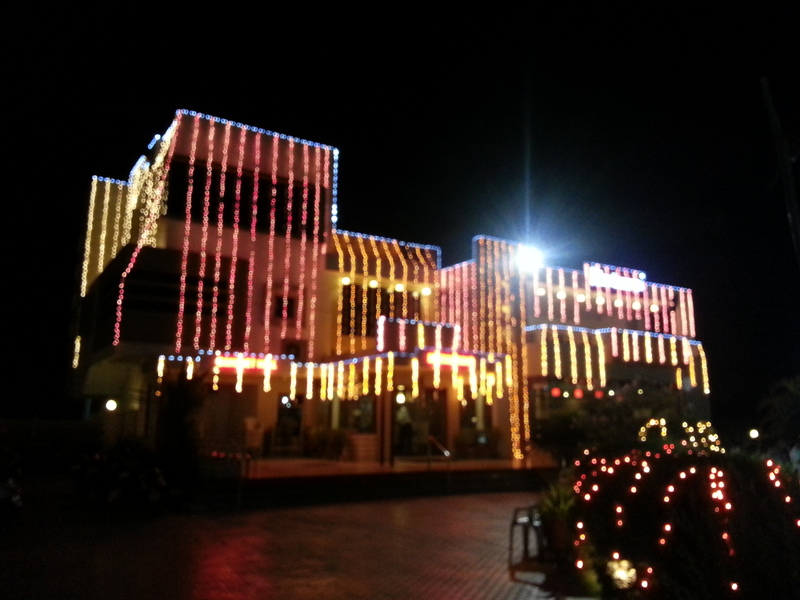 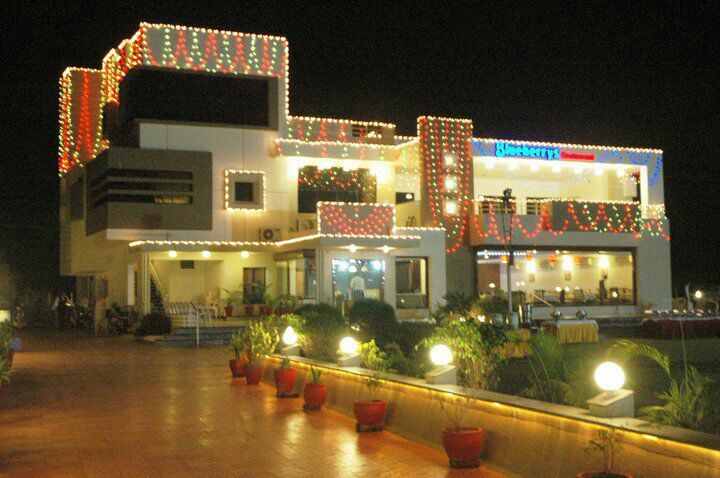 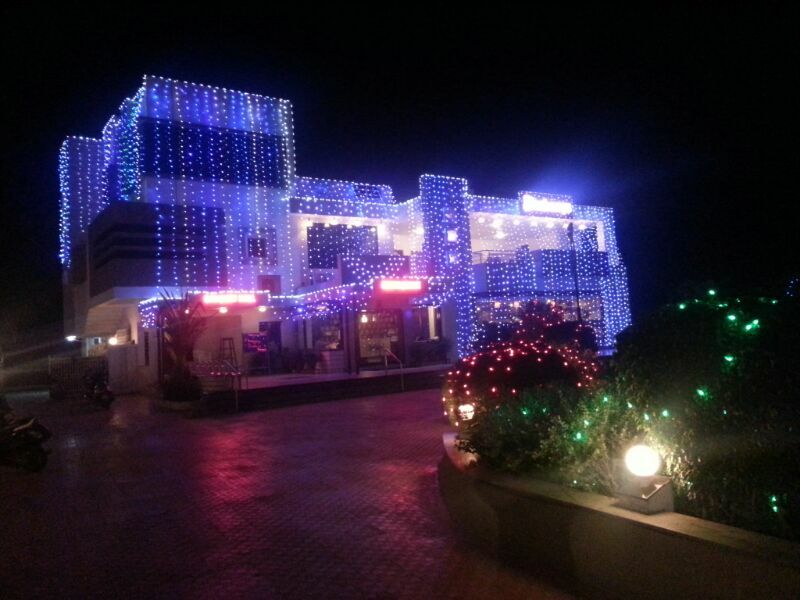 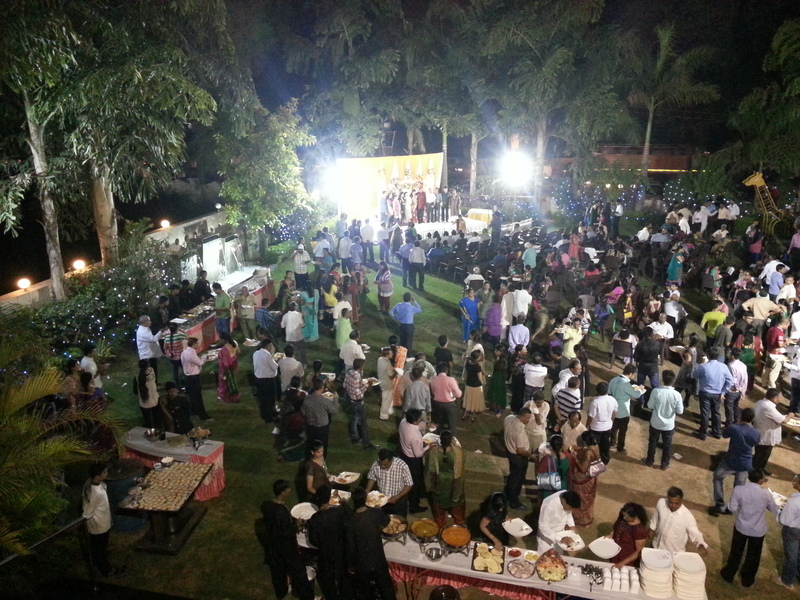 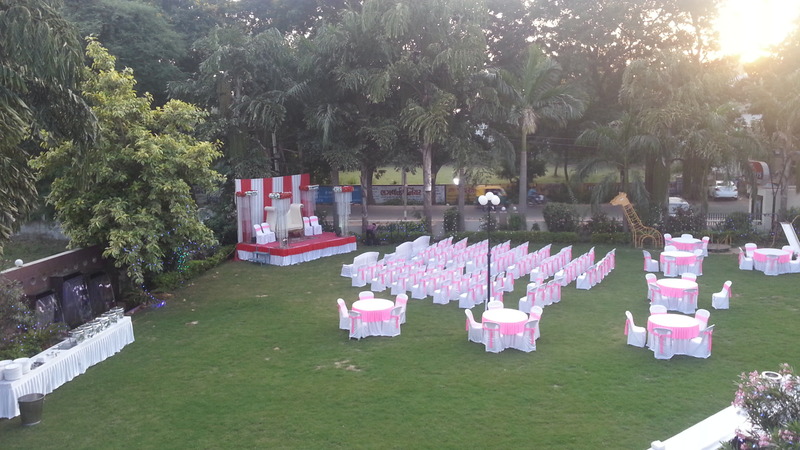 Excellent for parties in Nadiad, our multipurpose banquet hall and huge garden offer the ideal venue choice for parties. 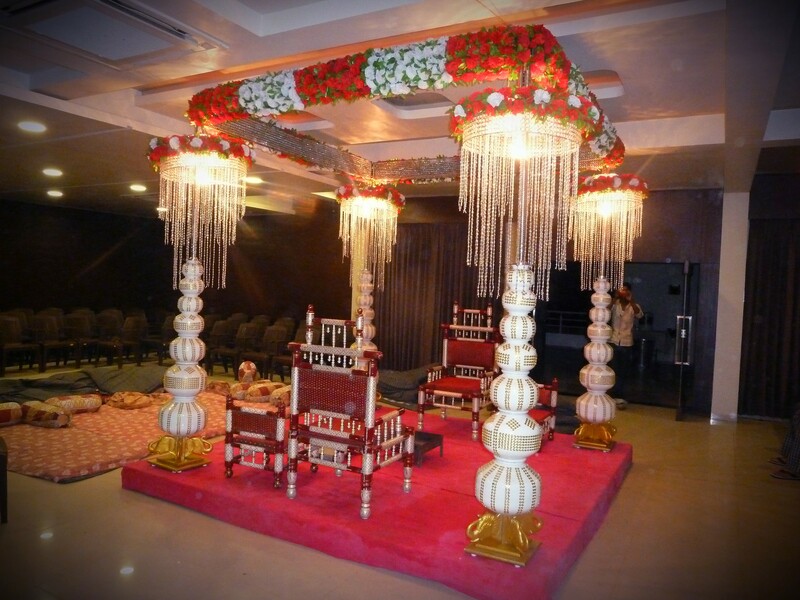 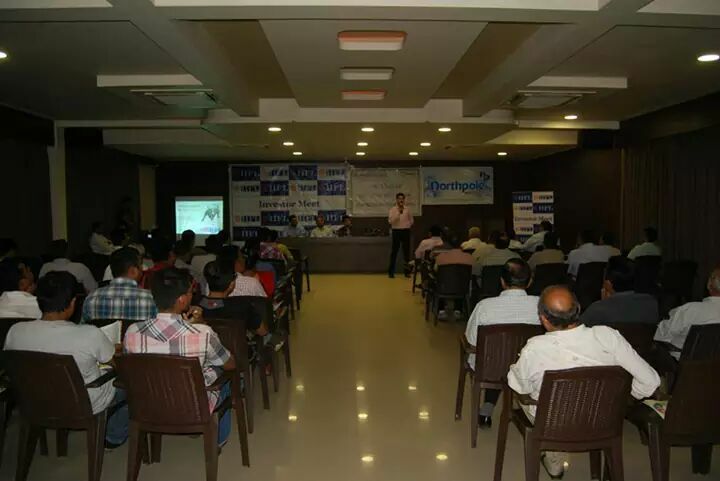 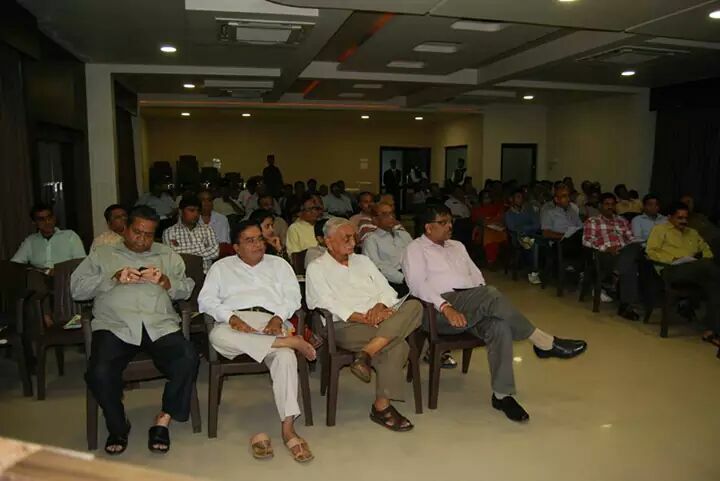 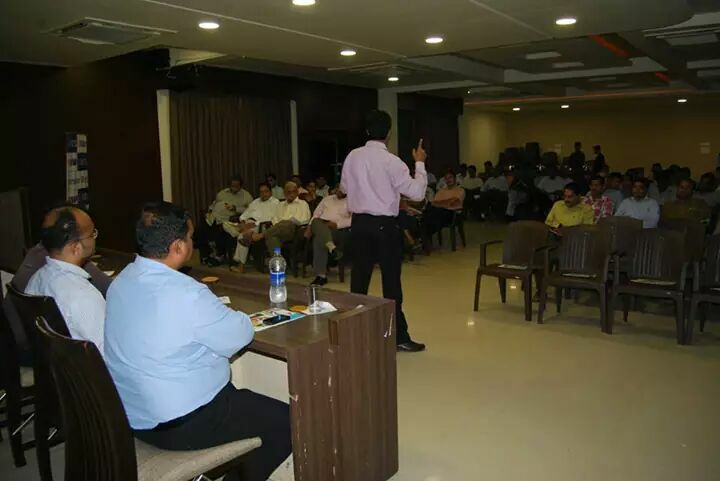 We offer an opportunity to use multipurpose banquet hall for collage parties.